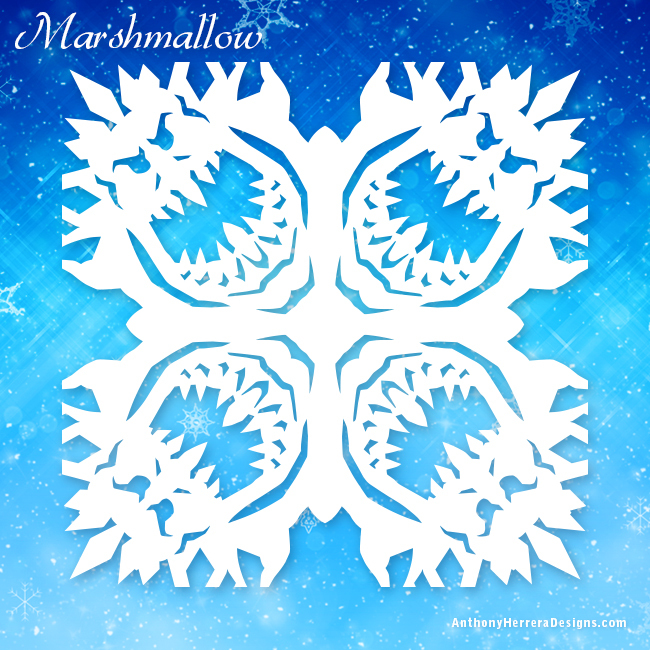 I like creating interesting snowflakes. 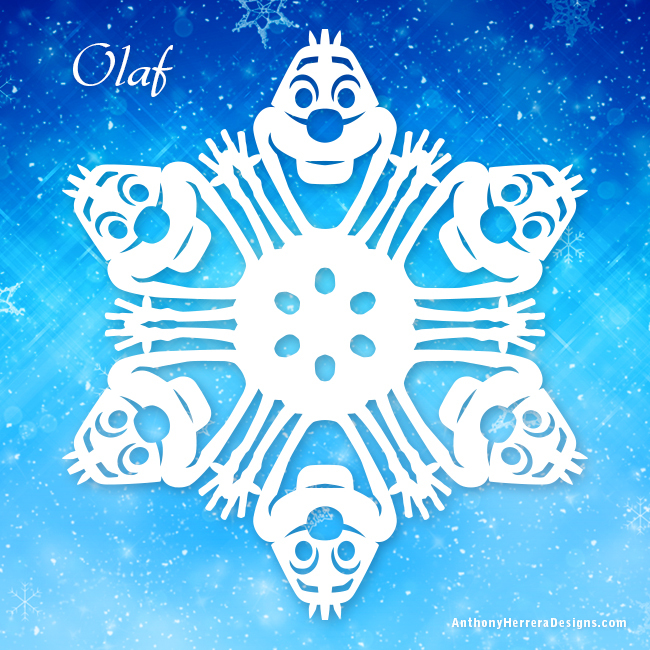 Snowflakes are snow, snow is cold, like it's frozen... wait, I think I've got something. 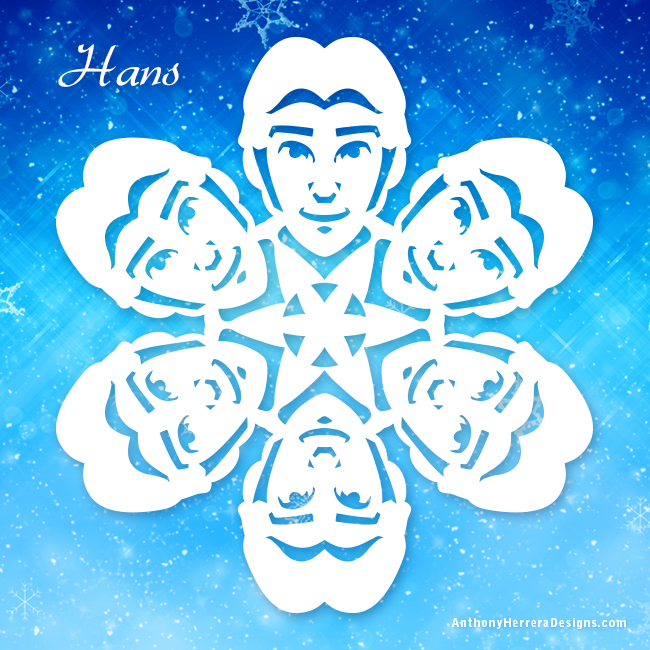 More Star Wars snowflakes! Seriously, Frozen is crazy popular and this just made sense. 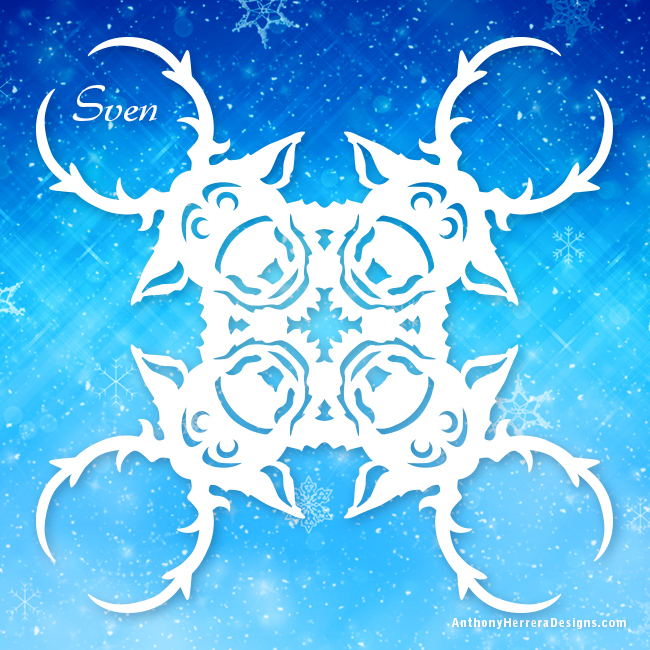 Here are seven Frozen themed snowflakes for your Christmas enjoyment. 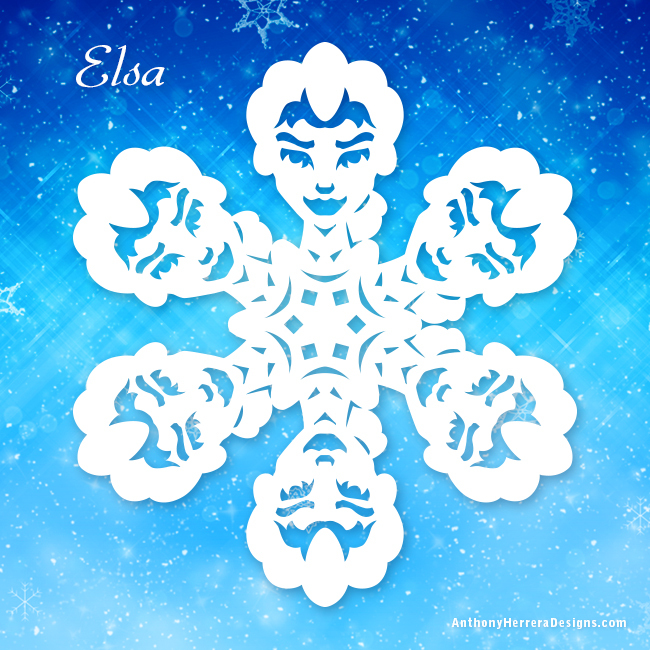 Decorate your home, bedroom or cubicle, but only if you promise to sing "Let It Go" as loud as you can, the entire time, as you are crafting these. Especially if your in an office.